Visual Arts Masters is a group of Professional Photographers and Videographers who offer services to the performing arts industry. 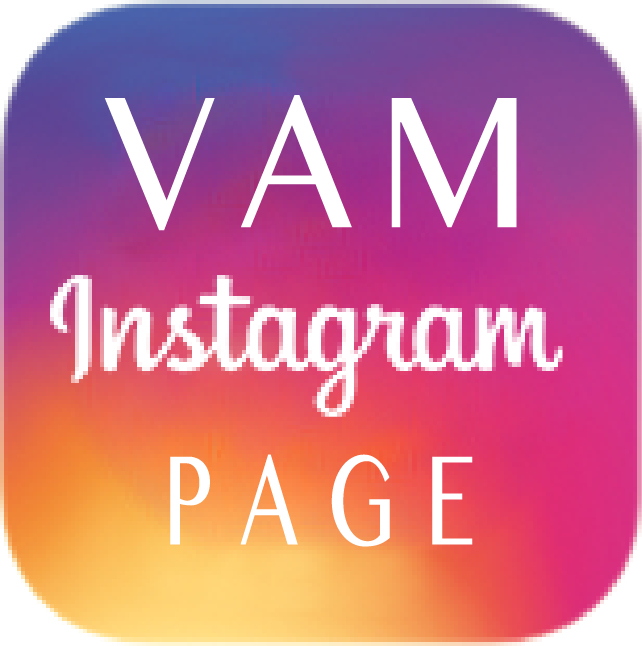 VAM is proudly affiliated with the Youth America Grand Prix (YAGP) international student ballet and contemporary dance competition, Valentina Kozlova International Ballet Competition (VKIBC), Orange County Ballet Theatre, New Jersey Ballet, Downtown Dance Factory and Greenwich Ballet Academy. Your cart is empty. Continue shopping.